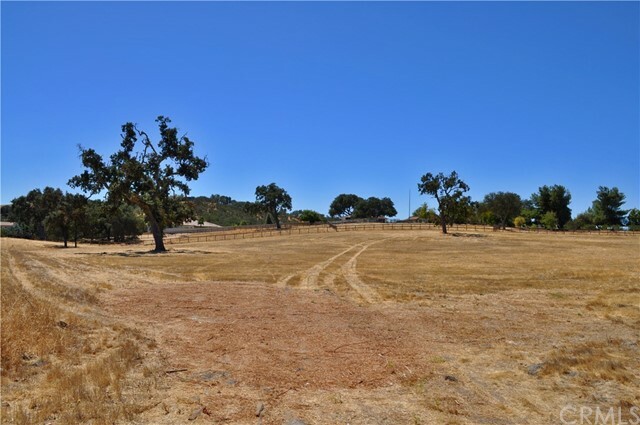 Your search is over for that dream parcel in one of the most desired developments...Spanish Camp! 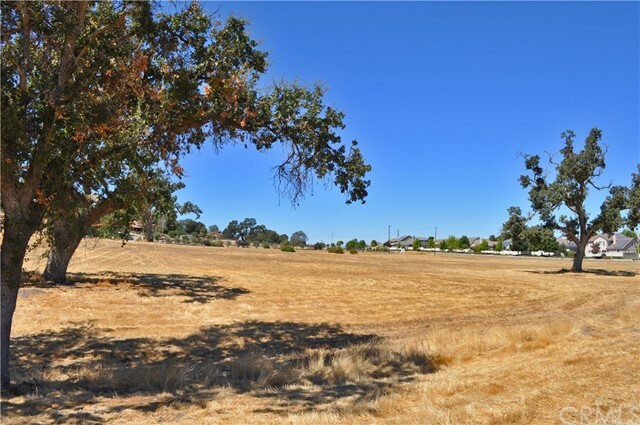 This usable 5.5+/- acre parcel provides the best of both worlds...country living AND close proximity to town! 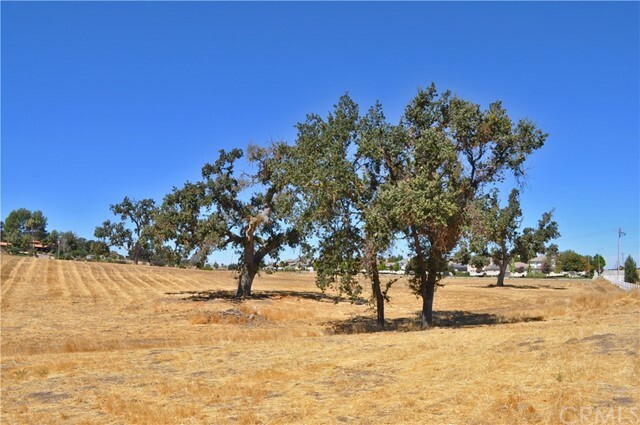 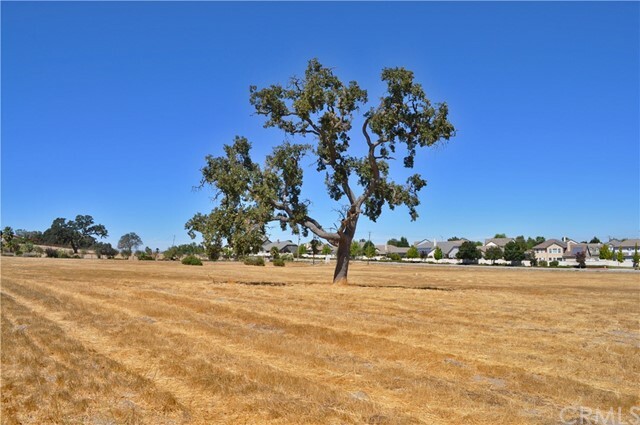 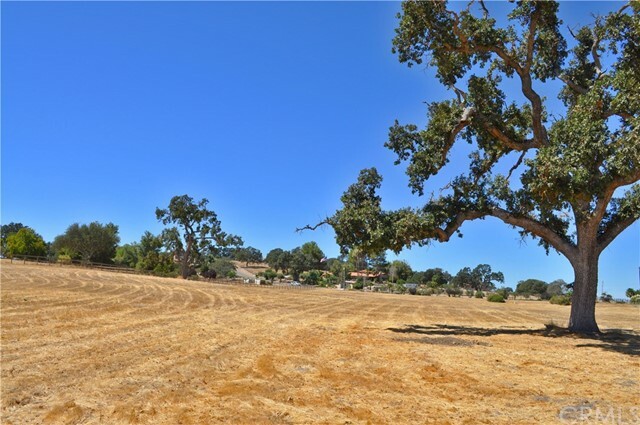 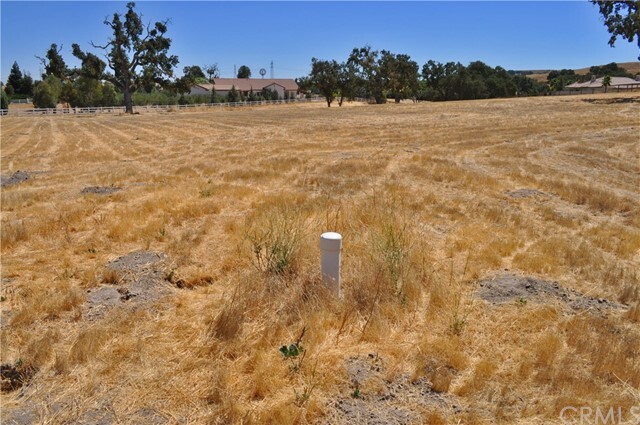 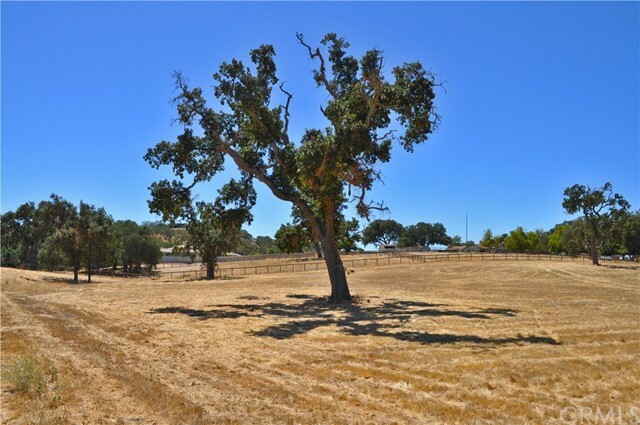 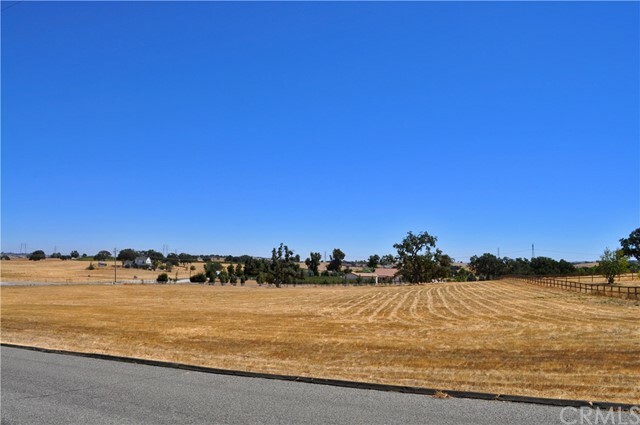 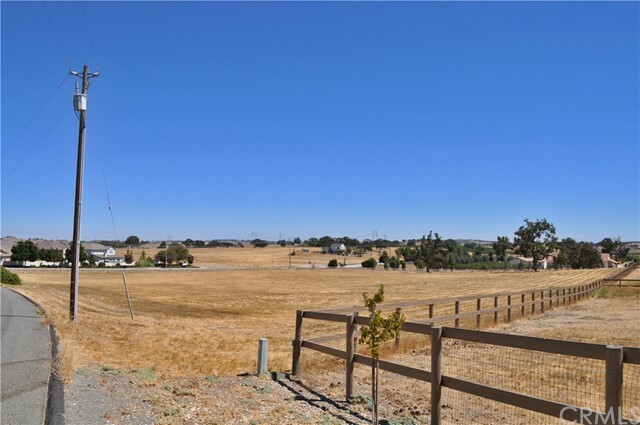 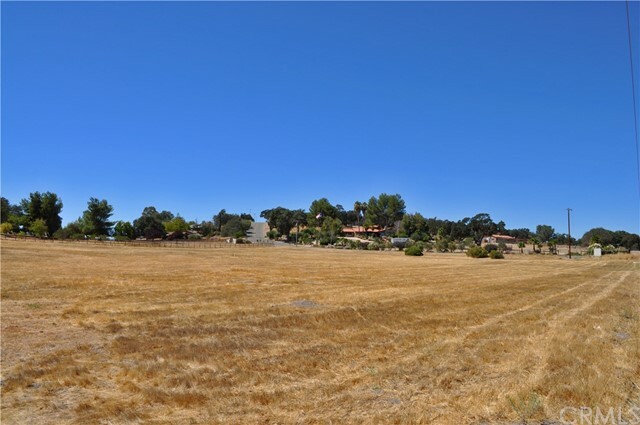 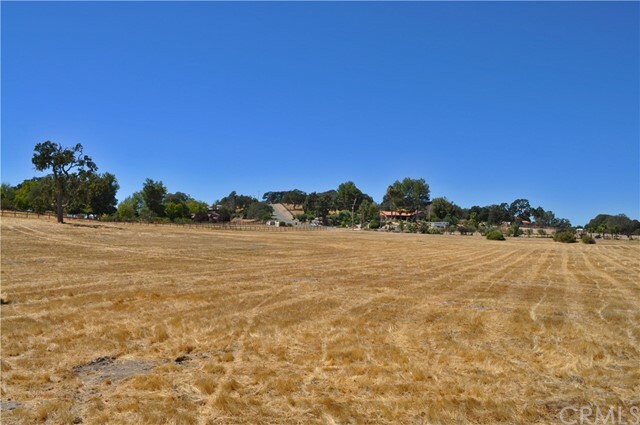 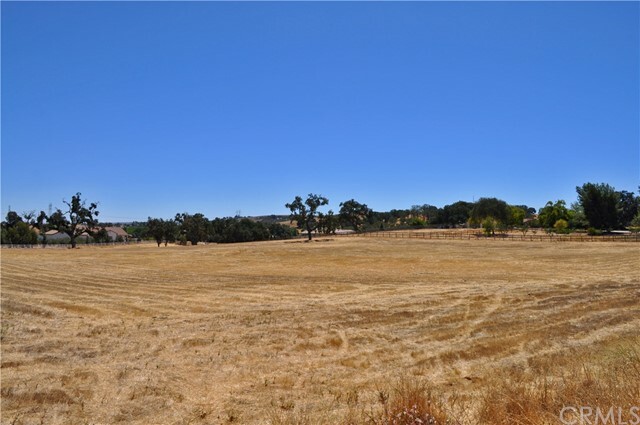 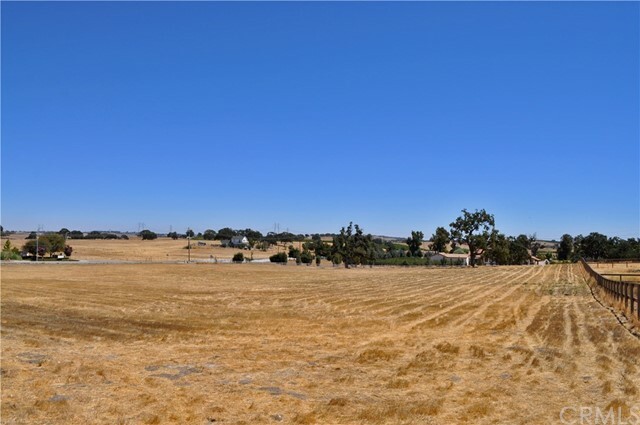 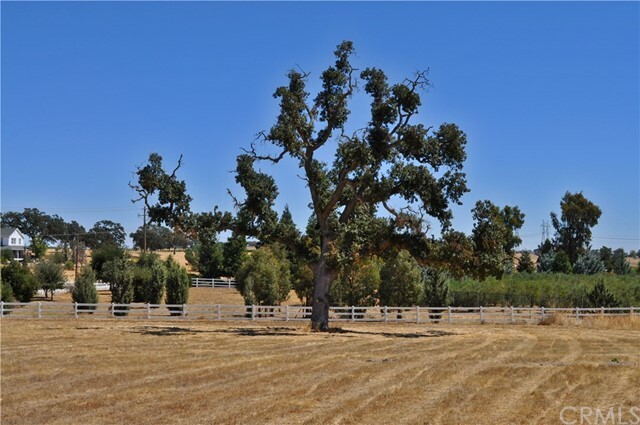 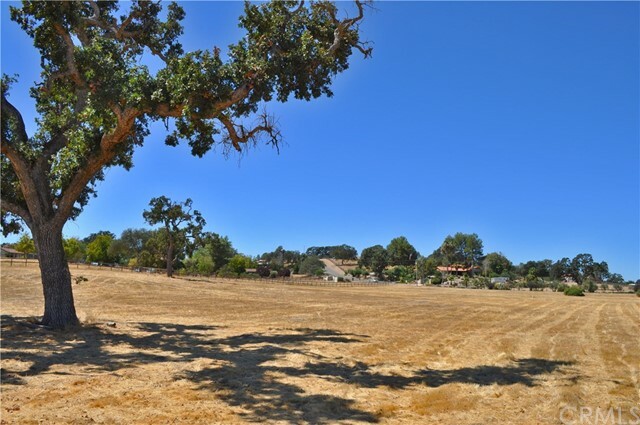 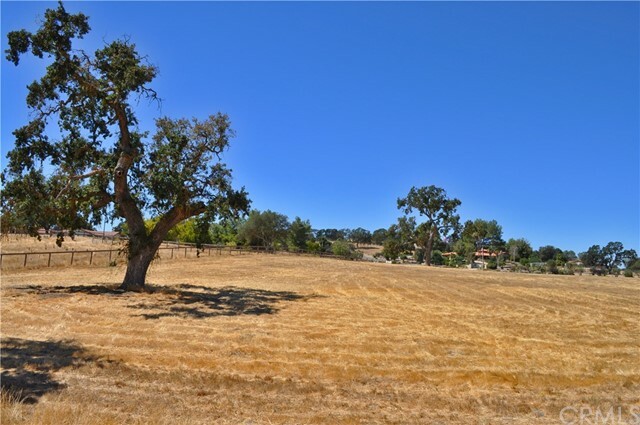 A rare find, with level to gently rolling topography, a cased water well, large oak trees, seasonal creek, paved road frontage, power to the property, and in a neighborhood of beautiful custom homes!